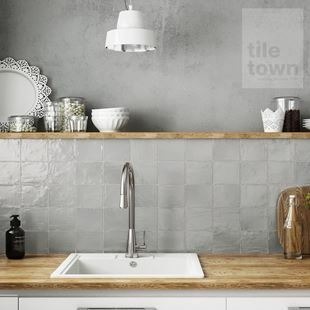 Here at Tile Town we’ve got a few watchwords we like to stick to; choice, convenience, quality and price. If you’re looking for tiles and want to ensure that you’re buying from a place that puts emphasis on you, rather than its bottom line, you’re in the right place. We’re proud to be one of the East Midlands’ leading suppliers to both the trade and the general public. We have a number of impressive, top-quality tiles and tile related products available today at fantastic prices. 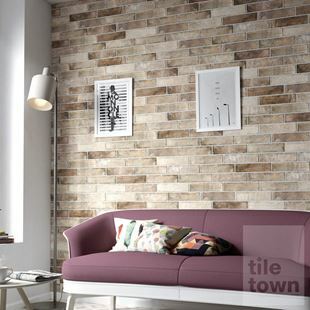 Choice: As we import our tiles from various places all over the world, we at Tile Town can offer you an extensive and unique selection to meet any taste, style and domestic or commercial need. Take a look for yourself and you’ll soon realise that there is pretty much no limit to our attractive designs and patterns. Whether you’re looking for tiles for walls, floors, workshops, splash backs, porches, patios or any other use, you’re bound to find exactly what you need right here. With a stunning collection of ceramic, porcelain and natural stone complemented by wood, brick and slate effects, Tile Town has the right tiles for any project. Whether you want modern elegance, eye-catching flourishes of style, an old-style feel or simple functionality, we have the perfect solution for you. In fact, you might think you want a certain something and change your mind completely once you’ve laid your eyes on our products. Convenience: Our customers love the fact that they can simply drop in and visit us. 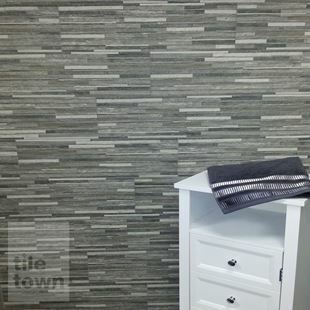 Tile Town has two state-of-the-art showrooms. Conveniently located in Derby and South Normanton in Derbyshire, they offer easy access from all over the East Midlands. Customers can come in and take their tiles away with them immediately. No need for order forms and no need to wait for weeks and weeks only to find out that your selected products are actually out of stock. Our showrooms let you get your tiling supplies the same day. If these showrooms seem a little out of travelling distance, there’s no need to worry. Place your order online and you won’t be waiting an eternity for it to be delivered. We offer next day delivery to anywhere in the UK. You’ll be able to get to work almost straight away. On top of our charming range of tiles, we can also offer a great scope of tiling extras. If you need tools, grouting, adhesives, boards, shower trays or even underfloor heating accessories, don’t worry, we’ve got you covered. Tile Town can be your one-stop shop for all your tiling requirements; now that really is undeniable convenience. Quality: We’ve been delivering exceptional, premium-quality tiling products since we began back in 1900. 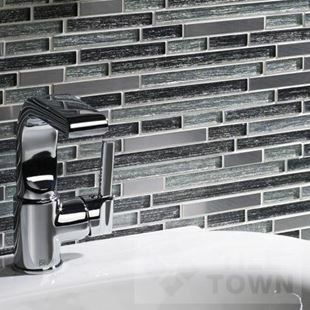 As avid tiling enthusiasts ourselves we know exactly what makes for superior tiles. For over two decades we’ve been honing our skills and enhancing our expertise and knowledge to deliver unbeatable quality and service. 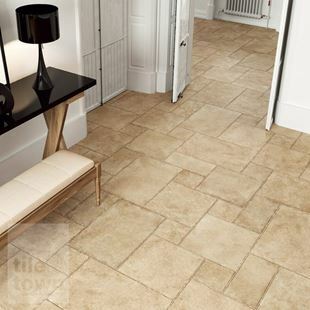 We handpick tiles and only supply items we know are of the best condition and able to look and feel fantastic once laid. As we import tiles, we open up a whole new world of quality, too. The best designs, styles and materials from all over the globe are available online and from in our Derby and East Midlands showrooms. If you’re looking for the best of the best, you can stop your search now. There are many reasons we are one of the leading suppliers of tiles and quality is one the biggest factors. Price: Here at Tile Town we believe that you can put a price on quality but it should never be extortionate. We think that everybody should have access to quality, even those without unlimited funds. We want to help you complete your projects on budget. To reflect this, we never try and charge sky-high fees. Even with an abundance of incredible tiles on offer, our products come with extremely competitive price tags. That goes for all of our other items, too. For tiles, grouting, adhesives and boards at affordable costs, make Tile Town your number one choice. 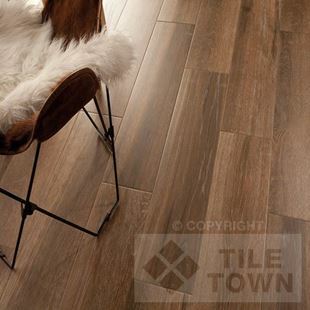 With Tile Town, you can be sure of getting a versatile, durable, affordable, attractive surface. So, whether you’re after floor tiles, wall tiles, kitchen tiles or bathroom tiles, you don’t need to go anywhere else. Feel free to pop in to visit us at one of our showrooms or browse our website to your heart’s content. Either way, we’re very confident that you’ll be inspired and find the absolute ideal products for any room.